Software: NetEnt, Betsoft, Pragmatic Play, Vivo, EGT Multigame, and VIG. 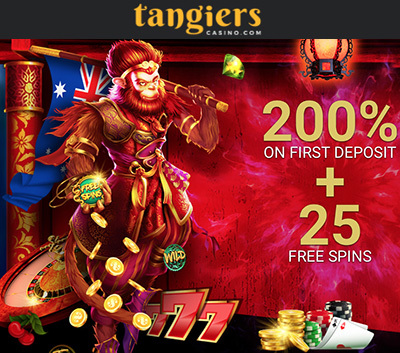 Tangiers Casino is a Bitcoin NetEnt Casino that is owned and operated by Celicorp Ltd. The company holds a casino license from Curacao. 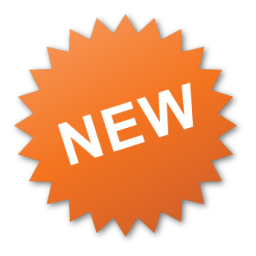 Tangiers Casino has a great selection of slots and casino games from some of the top software providers, such as: NetEnt, Betsoft, Pragmatic Play, Vivo, EGT Multigame, and VIG. Players can expect to find hundreds of games at Tangiers Casino. There is a wide selection of games such as: Slots, Classic Slots, Video poker, Blackjack, Roulette, Baccarat, Craps, Sports betting, Bet on stocks, and a Live Casino. 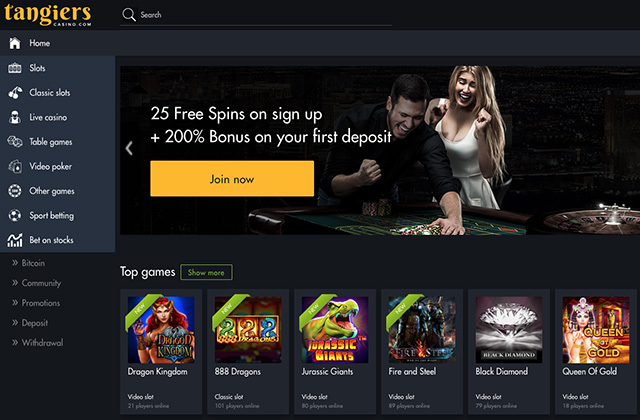 Play the most popular NetEnt slots, such as: Starburst, Gonzo’s Quest, Copy Cats, Dracula, Blood Suckers, Jack Hammer, Wonky Wabbits, Thief, and Steam Tower. Betsoft also provides some impressive games, such as: Fire and Steel, At the Copa, A Night in Paris, Alkemor’s Tower, Mr Vegas, Mamma Mia, Under the Bed, and After Night Falls. 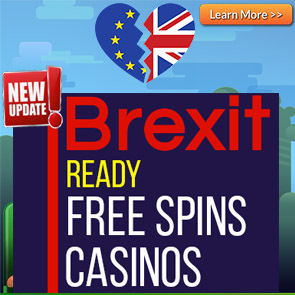 Sign up at Tangiers Casino for the first time and get 25 Free Spins NO DEPOSIT REQUIRED! Make a minimum deposit of €/$10 to qualify for these bonuses. 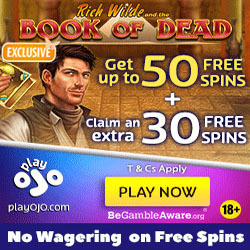 The wagering requirement for the Welcome bonus offers is 35 times (bonus + deposit). Different game types contribute differently towards wagering fulfilment. All slot games contribute 100%, Video Poker contributes 20%, Roulette, Casino War, Mini-baccarat, Keno and Weed Whacker contribute 10%, and Blackjack contributes 2.5%. The deposit options at Tangiers Casino are: Visa, Mastercard, American Express, Skrill, Neteller, Astropay, Ecopayz, EasyEFT, and Bitcoin. You can deposit using the following currencies: EUR, USD, and Bitcoin (BTC). English, Italian, Simplified Chinese, Traditional Chinese, Vietnamese, Korean, French, Spanish, Indonesian, Portuguese, German, and Japanese. For any queries, contact customer care via Live Chat, or Email.